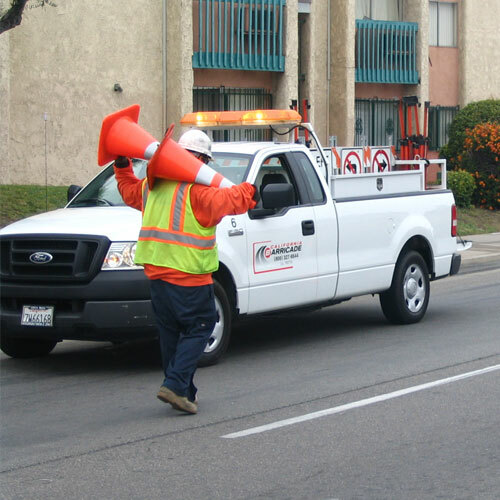 Our certified traffic control technicians will set site specific traffic control for your work zone. This may include lane closures, intersection closures, road closures and detours. 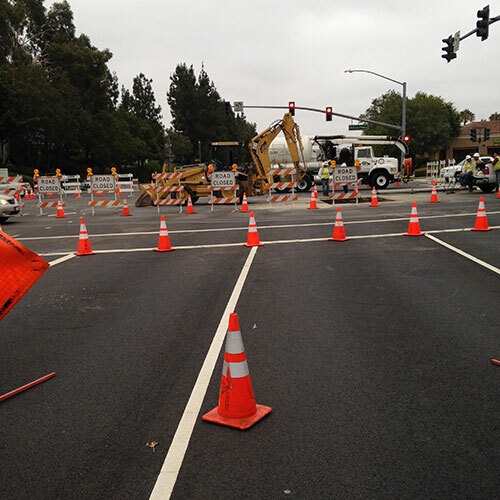 We are well qualified to accurately perform in diverse traffic situations, and will do so expertly for your project. A Freeway Closure involves any lane of traffic and/or on-ramps and off-ramps. 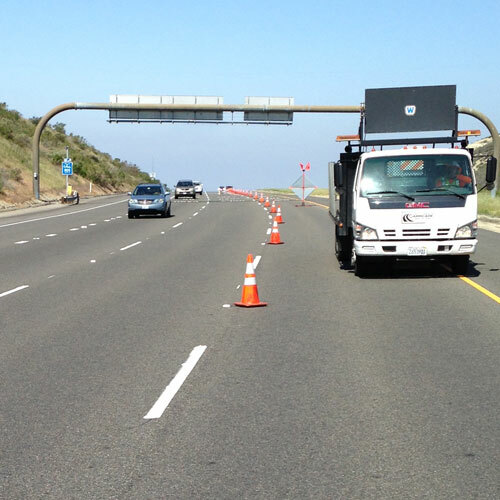 Closures are set per MUTCD and include proper communication with Caltrans when closing and opening ramps or lanes. All equipment is included as well as a freeway qualified traffic control technician. 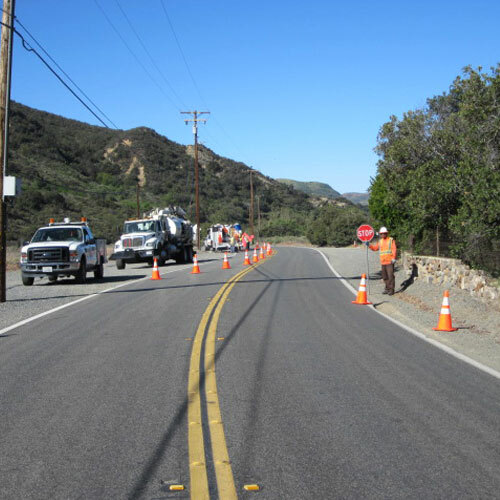 California Barricade, Inc. certified flaggers will perform project specific flagging operations, ensuring proper direction to the driving public as they maneuver through the work zone. 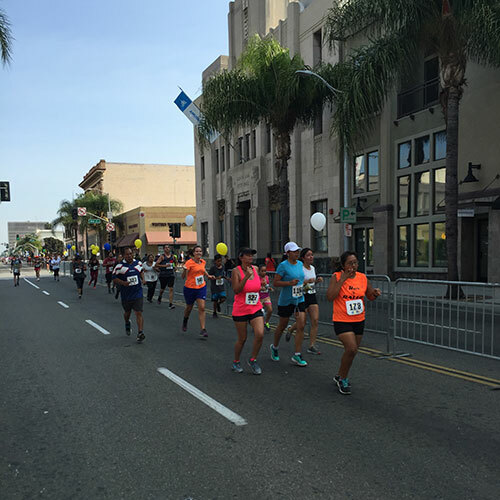 California Barricade, Inc. will assess your event, and provide the necessary traffic control and pedestrian control to insure a safe and enjoyable event. With your specific timeline in mind, we will deliver and pick up equipment to and from your job location. Our drafting personnel will expertly design your site specific traffic management plan. 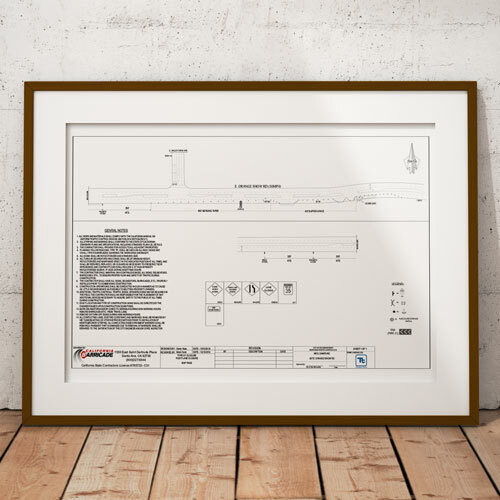 If your project requires an engineer stamped plan, our engineer will expertly design your plan supported by over 30 years’ experience drawing plans for Southern California highways and byways. 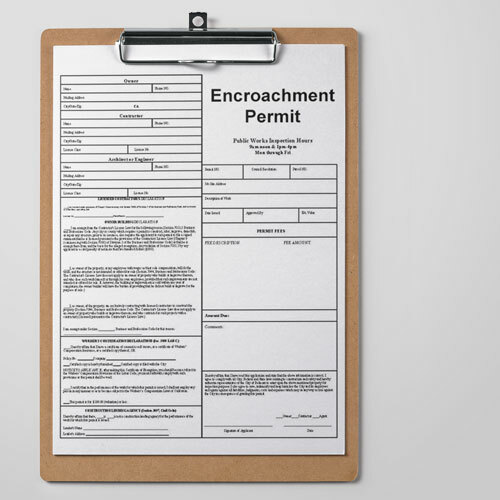 Let our permit department with vast experience with nearly every city and county in Southern California, secure encroachment permits on your behalf.